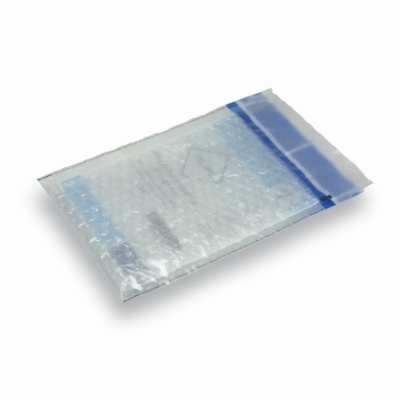 This liquid proof and dust free SafetyBag is complemented with a bag made of bubble foil. This bag protects the content more then it already does without, against breaking of the content. This combination is mostly used as protection during internal or external transport.